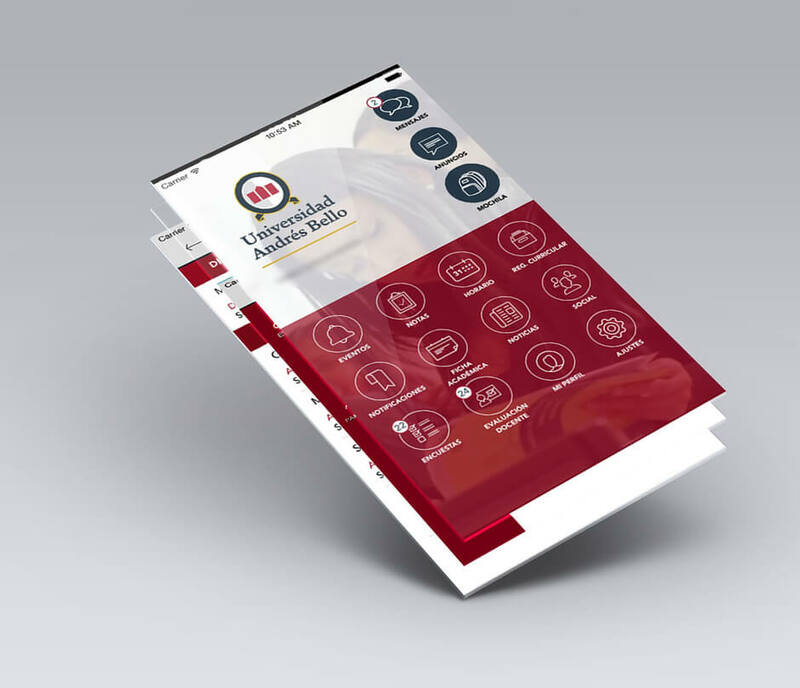 Mooestro Unab is an application that is part of Universidad Andrés Bello and their main objective is to optimize the processes of communication between students and teachers. This mobile application was designed for you to get all the information you need, such as notes, class schedule and more, from anywhere and whenever you want. Mooestro Unab offers access 24 hours a day, 7 days a week, allowing you to manage your time better, with all the information you need for your academic Unab process.